Based in Port Douglas and Cairns in Tropical North Queensland, Quicksilver is proudly Australia’s most awarded reef cruise company. 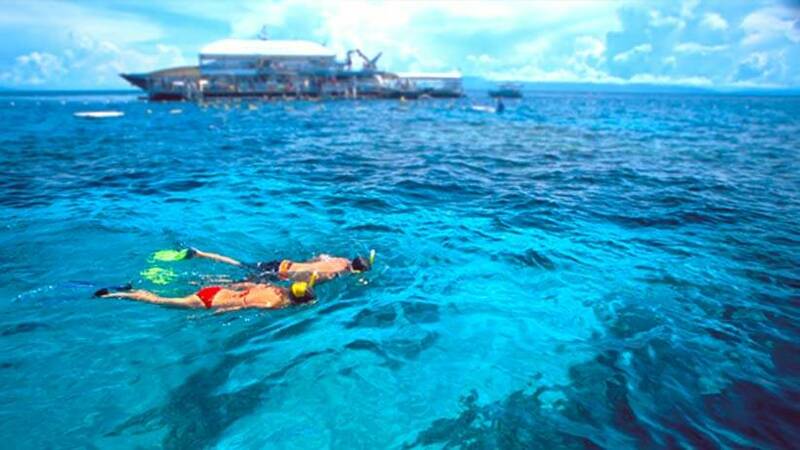 Quicksilver cruises daily to Agincourt ribbon reef on the very outer edge of the Great Barrier Reef, and the idyllic coral island of Low Isles. Travel by wavepiercer to the edge of Australia’s Continental Shelf! 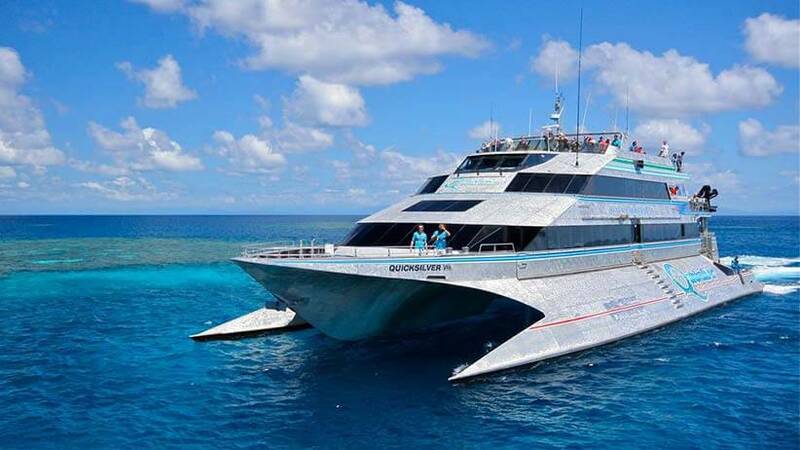 For the experience of a lifetime, Quicksilver’s high speed wavepiercing catamaran takes guests in airconditioned comfort to the renowned Agincourt Reef, a jewel-like ribbon reef on the very outer edge and acclaimed as amongst the most spectacular in the world. 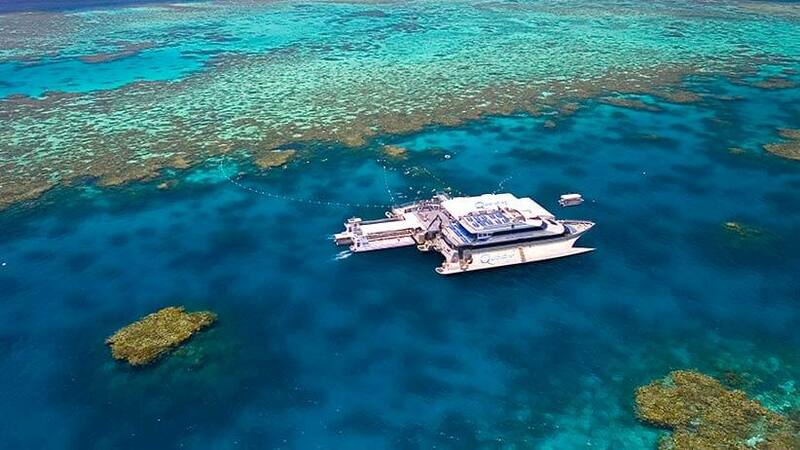 With the largest and most spacious activity platform on the Great Barrier Reef and a high crew ratio, guests of all ages, swimmers and non-swimmers alike, can experience this stunning reef world in comfort. All of our tours are accredited with Advanced Ecotourism Certification and each day, our team of marine biologists are also on hand to ensure our guests gain an appreciation of our magnificent World Heritage environment.